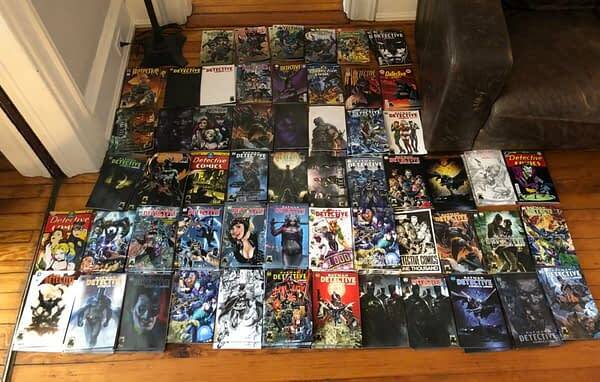 Home » Comics » What Do All the Variant Covers to Detective Comics #1000 Look Like Laid Out On the Floor? Batman writer Tom King got his complimentary copies of Detective Comics #1000, published tonight/tomorrow. 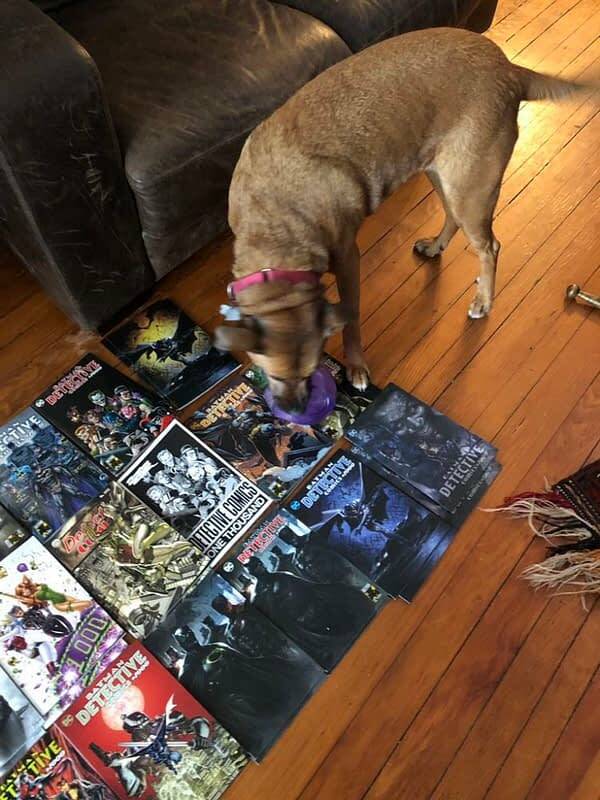 Looks like he got a bunch of copies of every variant cover, including the retailer exclusive variant covers. That’s a lot of comps. How do you decide which one to actually read? 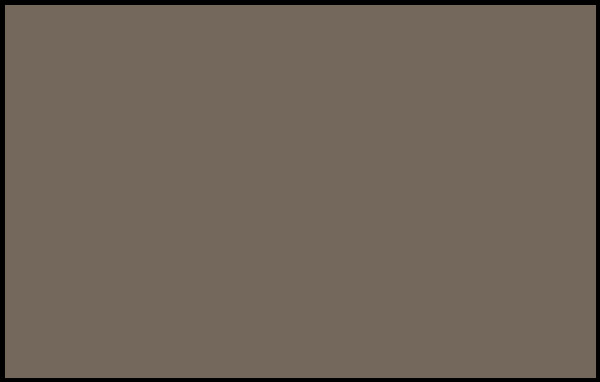 You let the dog pick. That’s the cover for friends-of-Bleeding Cool, Yesteryear Comics in San Diego, California. Excellent choice.